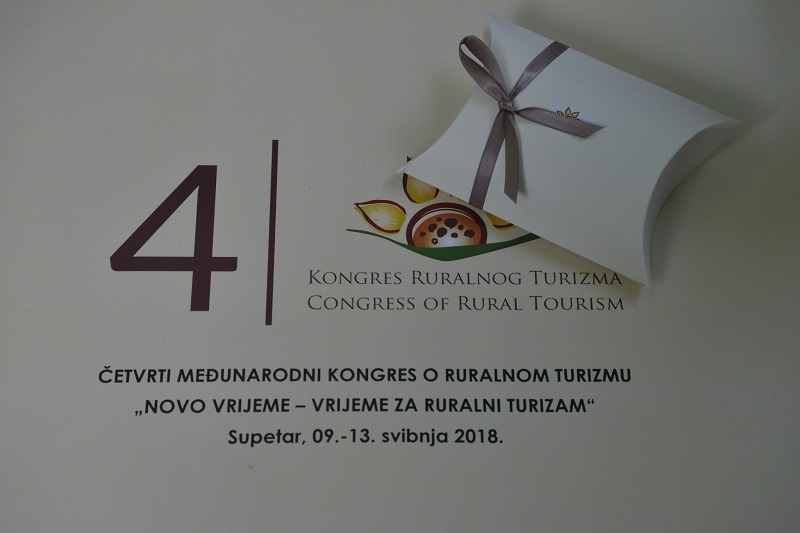 The International Rural Tourism Congress will be the largest scientific and professional tourist gathering in Supetar in the last 20 years, an event that we are extremely proud of. Tourist Board of the City of Supetar will be proud host and coorganizer. 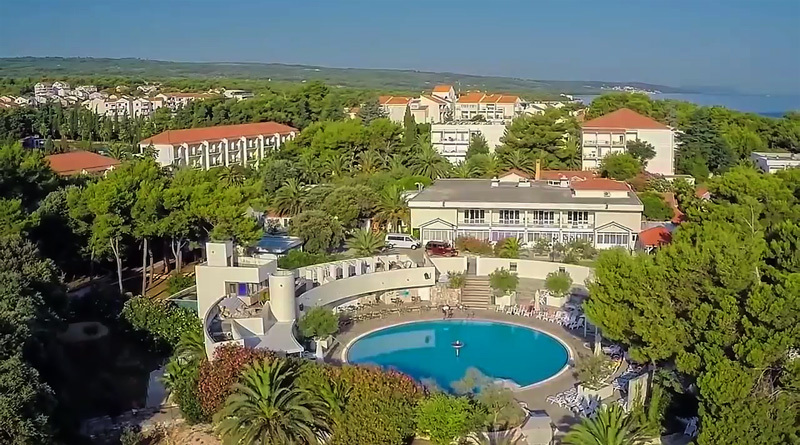 The fourth edition of an international conference on rural tourism will be held in Supetar on the Adriatic island of Brac on May 9-13 and is expected to attract about 250 participants from 15 countries under the slogan “A new age – An age for rural tourism”. 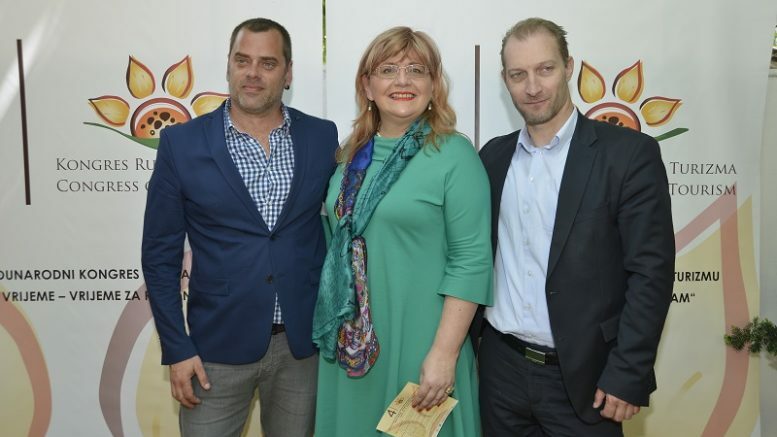 Speaking on behalf of the organisers, Dijana Katica recently underscored the cooperation with the Faculty of Tourism Management and Hospitality in Opatija and the support of the Split-Dalmatia County Tourist Board and the tourist board in Supetar, too. 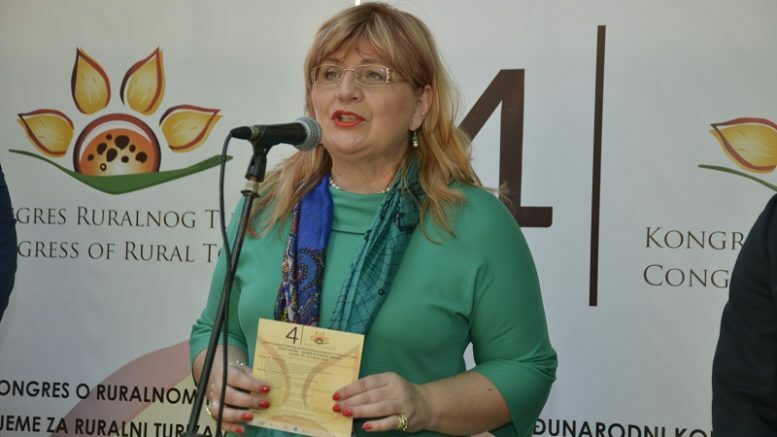 Rural tourism in Croatia, Europe and beyond has good prospects considering that it advocates and is based on sustainability and ecology, and this year’s conference, like those previously, will address the current topics in that segment, Katica said. Seeing that 2018 has been proclaimed as the year of Europe’s cultural heritage, some of the topics at the conference will be related to cultural routes in rural tourism because they can certainly be an attractive tourism product that practically all of Europe is working on, she said. 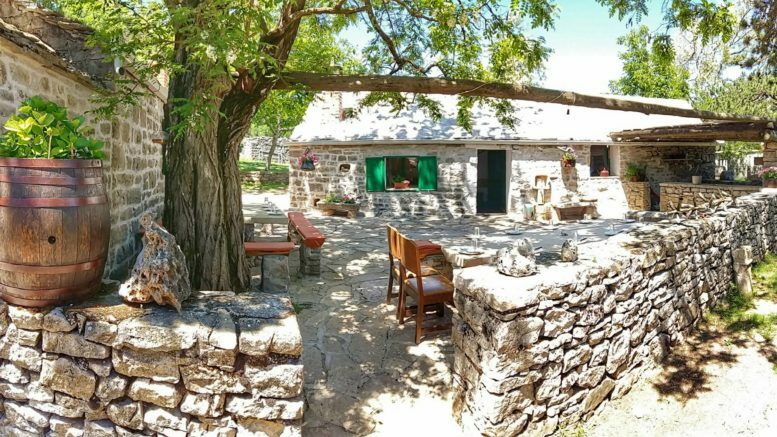 “Rural areas account for 90% of Croatia’s territory, and in addition to its natural wealth, the country has a rich historical and cultural heritage everywhere which could attract a certain audience if it is properly presented,” Katica said.